I found massage after getting hurt in my first car accident in 2004. I knew during my first massage that I had found what I was meant to do. 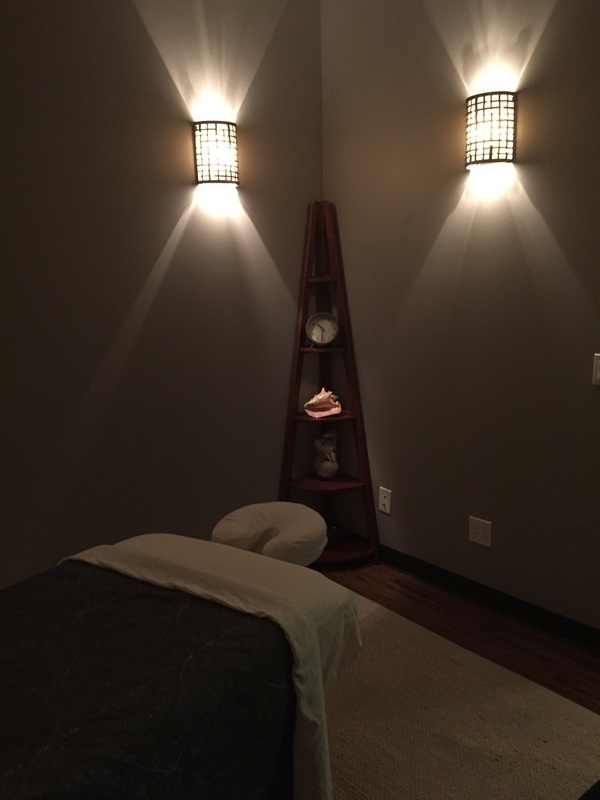 Massage gave me the most relief of any treatment for chronic neck pain from my injuries and migraines. Massage can help reduce the symptoms of countless issues. I feel like it should always be part of any treatment plan.